ARE YOU AN ARTIST ? 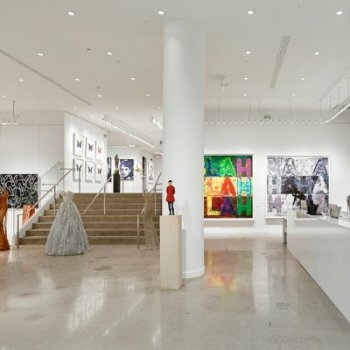 AN ART GALLERY? 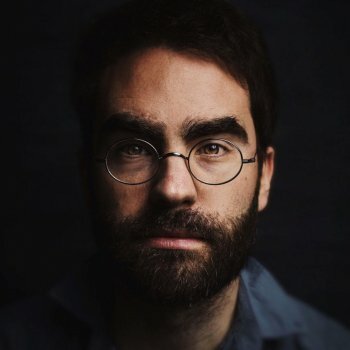 A PHOTOGRAPHER? 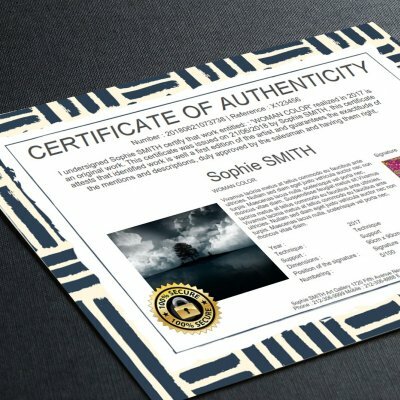 CREATE YOUR CERTIFICATE OF AUTHENTICITY IN JUST A FEW CLICKS! 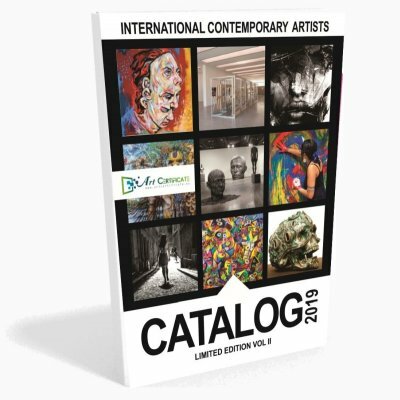 ARTcertificate will publish in June 2019 the second issue of a series of art books entitled 'International Contemporary Artists' aimed at connecting artists and the world of art. Registration is free without obligation to purchase. 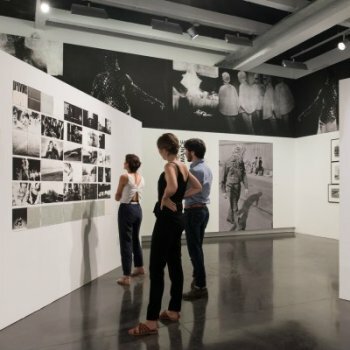 Entries are submitted to a jury before selection that examines each day the artists and works. A standard of quality is respected so that the presented works are coherent on the whole catalog. 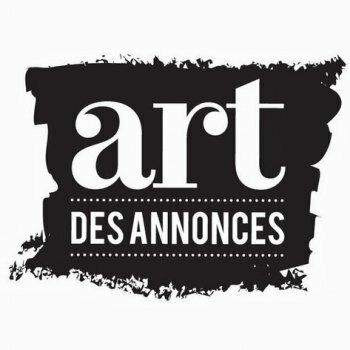 The jury promotes the visibility of artworks of art by known and emerging artists. The answer is done by email. In case of acceptance, a participation of only 95 � will be required to benefit from your artist page in A4 format entirely dedicated to your works with a distribution on the virtual catalog. Other options will be proposed to you to be present also on the paper catalog and to improve the valorization of your works. Registration deadline: June 25, 2019. 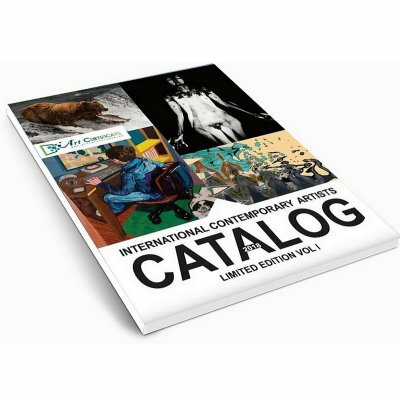 Artcertificate invites you to leaf through the 2018 edition of the 'International Contemporary Artists' catalog to discover the artists and selected artworks. This first catalog was a real success and to initiate this annual collection. Thank you to all participating artists! A 2019 EDITION EVEN MORE DYNAMIC! 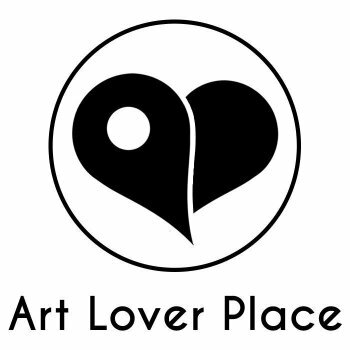 Our goal is to present artists' personal visions, their ability to transform life into a work of art among a vast audience of artists, collectors, gallery owners, curators and museums. The number of artists is limited, the first entrants will have priority. 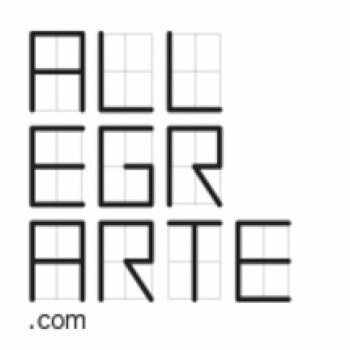 Artcertificate accepts all artists over 18 and of all nationalities who wish to publish their works in 'International Contemporary Artists'. 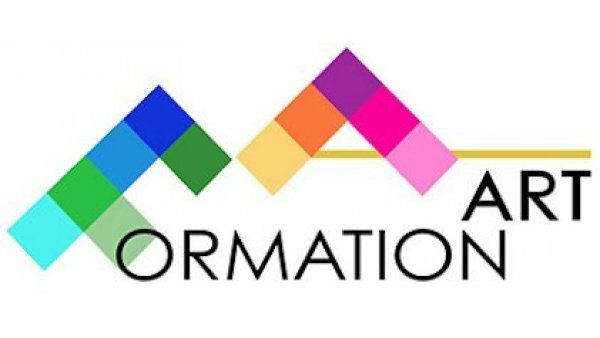 All media and visual arts techniques are accepted, such as painting, photography, sculpture, installations, digital art, etc. YOU ARE AN ARTIST, A SCULPTOR, A VISUAL ARTIST? ARE YOU AN ART GALLERY OR A PROFESSIONAL ARTIST? YOU ARE A PHOTOGRAPHER? A PHOTO LAB? DO YOU DO: LIMITED SERIES ART? ART OBJECTS? What is a Certificate of Authenticity COA? A certificate of authenticity is a document necessary for the attribution of a work of painting, sculpture, photography to an artist. It must include the title of the work, the date of its creation, the name of the artist and various elements specific to the artistic discipline (support, dimensions, number of copies made, materials, photo of the work, etc.). As the profession of art expert is not regulated, all artists and professionals can write a certificate of authenticity themselves. 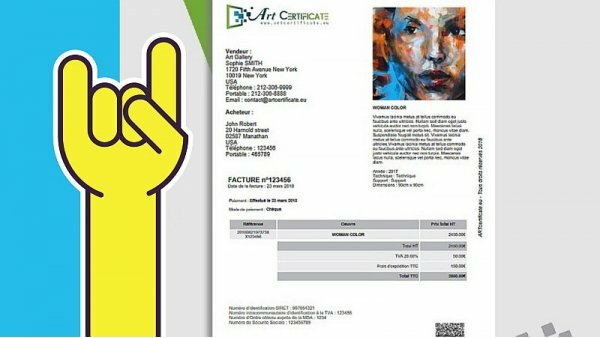 Artcertificate considers that the author of the work is the most competent person to establish a certificate of authenticity. 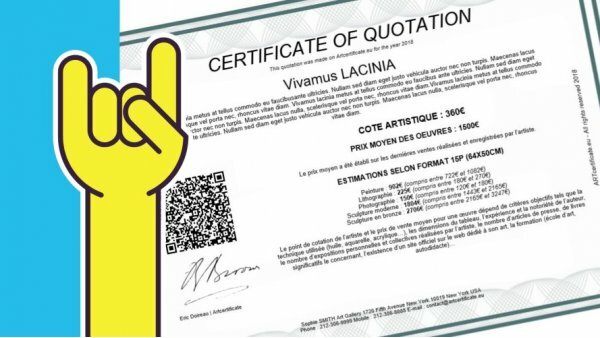 When selling one of your works, you must provide a certificate of authenticity to the buyer (even if he does not claim it) accompanied by the duly completed sales invoice. 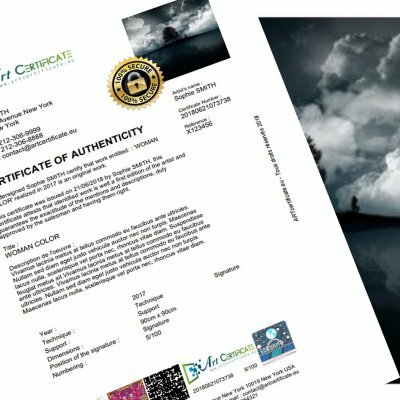 Artcertificate allows you to create certificates of authenticity (COA) attesting permanently and irrefutably the authenticity of your artworks, in a few clicks and from any computer, tablet and mobile phone connected. 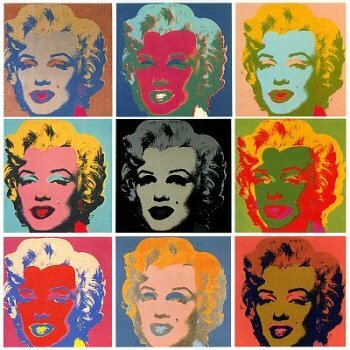 Without a certificate of authenticity, it is impossible to evaluate the work according to its provenance or to relate it to an artist. Its only value depends on its size, technique, materials used and the subject represented. 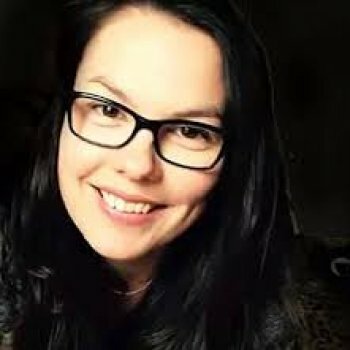 Do you already have your certificates of authenticity? 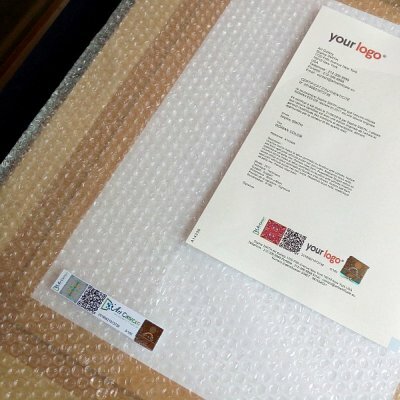 Have you thought about the traceability of the artwork, to integrate a Qrcode, to stick seals and to protect against counterfeiting? When we publish our own certificates of authenticity, we do not always think about the traceability of the work and the security of documents. In the artistic field, these constraints have emerged as a fundamental necessity. 1) Creation of a unique Qrcode of traceability. 2) Creation of a web identity page of the work. 3) Creation of the seals to stick on the work and the certificate. 4) Securing the work and the paper supports. Today, thanks to Artcertificate you can register all your certificates of authenticity, even those that you make yourself. You will be provided with a unique number and a Qrcode which are the basis of a traceability process. VALUE YOUR WORKS, SELL MORE AND BETTER! The certificate of authenticity in photo, what is it? When you sell an art print, it is strongly recommended to deliver it with a certificate of authenticity. Entrepreneur in the soul, I work in order to help all those who caress the idea of becoming a painter and even amateur painters. Here is a brief description of the definition and usefulness of a certificate of authenticity for Artists and Art Professionals. Artist Terry Laakso talks about the 2018 catalog with its incomparable style :-) Thank you Terry! FREE registration for the 2019 edition. Artcertificate has understood your need and offers you a solution that will allow you to achieve in 3 minutes a bill complies with the legislation. Artcertificate provided free to the artist a certificate of deposit which allows to date the recording of the work. 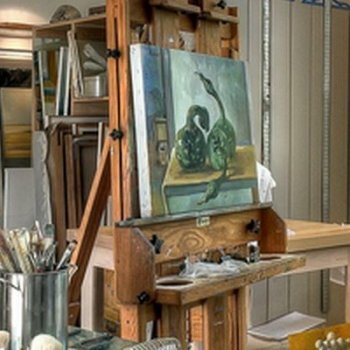 These training programs are made for artists, craftspeople and artists' agents. They help you communicate better and sell your art. CALCULATE AND PRINT YOUR ARTIST'S SIDE IN LESS THAN 3 MINUTES! 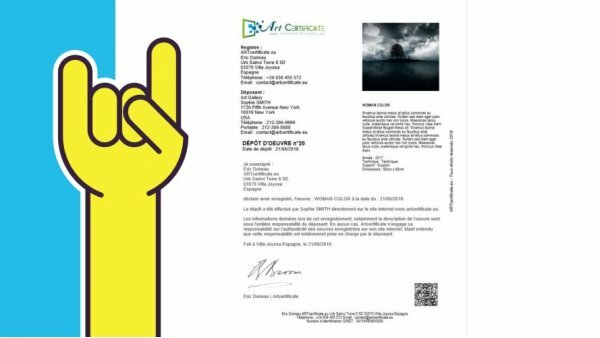 Artcertificate allows artists to create a FREE artist rating certificate. R�alisation de l'oeuvre " Marie Francine ". Acrylique sur toile. Technique Tactilcolor ( peinture aux doigts). We help protect buyers, sellers, businesses and all online payments. All the information required and necessary to the description of the work are present. The photo of the work clearly identifies the purpose of the certification. The value of a certificate of authenticity comes from the notoriety of the person who writes it. The certificate of authenticity is listed in our databases with online consultation.